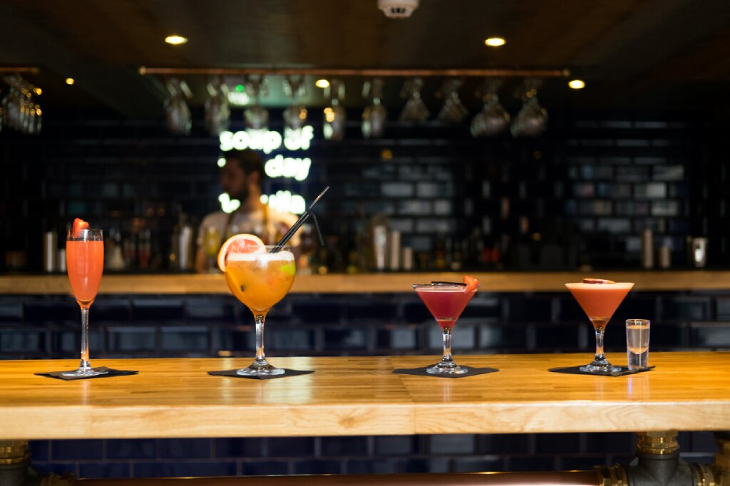 There are a whole host of skills you need to become the perfect bartender, from being an expert mixologist to getting your customer service spot on, it’s a job that is far from easy. So, to give you a helping hand, we’ve put together a handy guide to the most important skills and attributes you need to become the perfect bartender. This is one of those jobs in which your success depends on your personality just as much as your skill behind the bar. Mixology skills are an essential quality of a great bartender. Bartenders should know off-hand how to make the most common drinks, but not be afraid to consult reference books as needed to make drinks that they are not familiar with. If you’re working in a bar that specialises in a certain drink, do your homework. The perfect bartender must possess outstanding customer service skills, the very nature of the job is to serve customers and make sure they have the best experience. You should have a personality that connects with customers and keeps them coming back to the bar. Nothing screams unprofessional or sloppiness like an untidy, dirty bar area. If you constantly clean your area, you’ll maintain a clean work space and improve customer experience. Turn bottles to face forward, wipe the bar-top and straighten the stools. To be successful, you need to maintain a good attitude no matter how bad your day is going and treat every customer the same. Simple things like a smile, greeting the customer when they sit down and thanking them when they leave can make the biggest impressions. If you get a customer who isn’t sure what to drink, suggest something they may like. This is a great way of showing your experience and love for your work, increasing the chance of you getting a tip. Maybe start by asking what their favourite spirit or type of tipple is and go from there. When you’re a bartender, you won’t be able to write down orders, you’ve got to remember everything! Having a good memory is a key skill to becoming the perfect bartender. Bartenders also act as cashiers and must be good handling money. They should be able to quickly make calculations and figure out change, so the serving process is fast and efficient. It is important for you to project a professional attitude and appearance. Customers will trust you and come back again if they had a great experience. 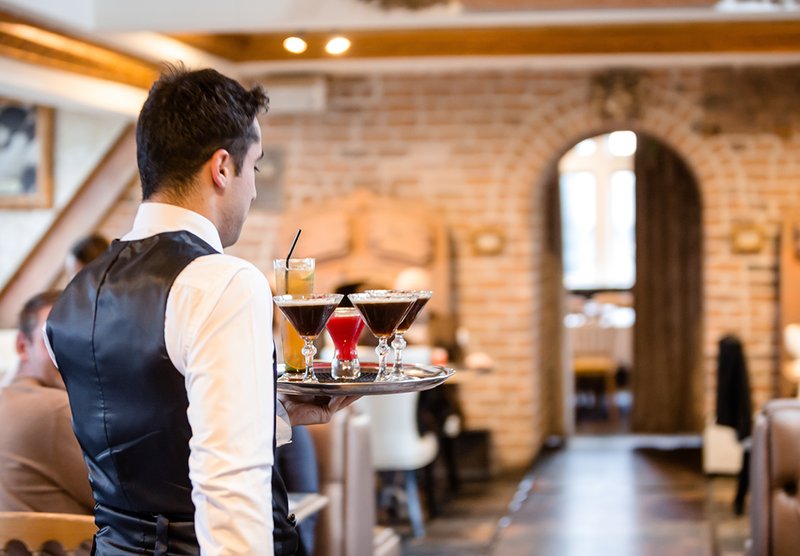 Keeping the conversations friendly, wearing clean clothes appropriate for the establishment, and maintaining a professional attitude will create an environment that patrons and management alike will appreciate. A great bartender works quickly and efficiently. When serving multiple customers, speed is an important quality to have. Working behind a bar is fast paced, exciting and hard to get exactly right, but if you follow those rules and do your homework it can be one of the most rewarding jobs around. 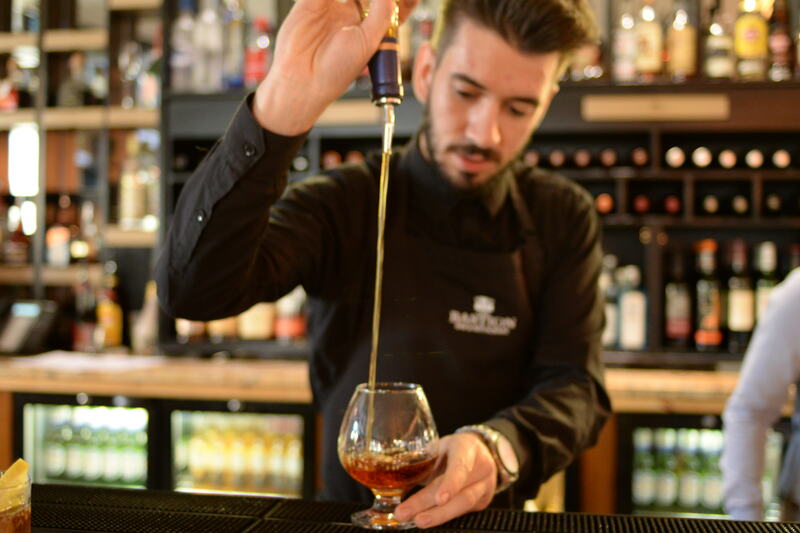 At Signature Living we’re looking some brand new bartenders to join our growing team. We are in search of an extremely customer centric and outgoing personality. Our candidate is required to showcase a strong bar background, be prepared to embrace working in a fast-paced environment. Our mission is to provide the very best customer service we possibly can. Are you always ready for lights, camera, action? We need you! Signature Living is one of the top companies in Liverpool to work for, whether it’s surrounding bar tending or hospitality, we’re always in search of fresh new talent to join our team. Signature Living is renowned for amazing venues such as Signature Living apartments, The Shankly Hotel and 30 James Street. With many new and exciting developments in the pipeline, there’s something for everyone. Once you’re clued up on everything we look for in the perfect applicant, head to our job vacancies page and start your journey with us today! This entry was tagged bartender, Liverpool, Signature Living. Bookmark the permalink.